Discover a varied offer of budget christmas & new year tours that will take you through some of the most renowned destinations such as Tehran and Kashan. Each affordable tour will provide you with memorable moments for some of the lowest prices on the market. "That's very good. I happy with the tour. Good itinerary. 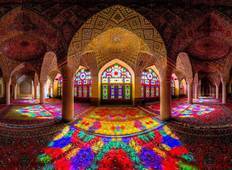 Iran so beautiful. 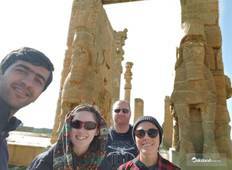 I wish..."
"Driving through the many different faces of Shahdad Kalout & Maranjab deserts was..."
"Excellent itinerary, very well run and very good guide with excellent knowledge."